A new twist on the English bench. 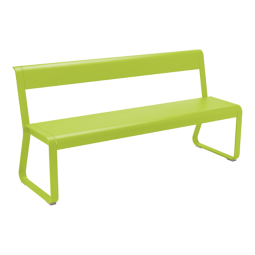 Fermob’s reworked outdoor bench is naturally more fluid in appearance, with armrests integrated into the base. 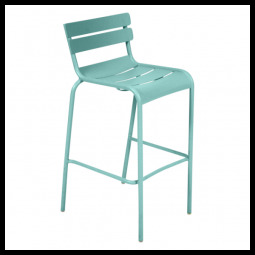 Building on its expertise in materials, the brand selected a stunning combination of teak (for the frame) and metal (for the seat.) 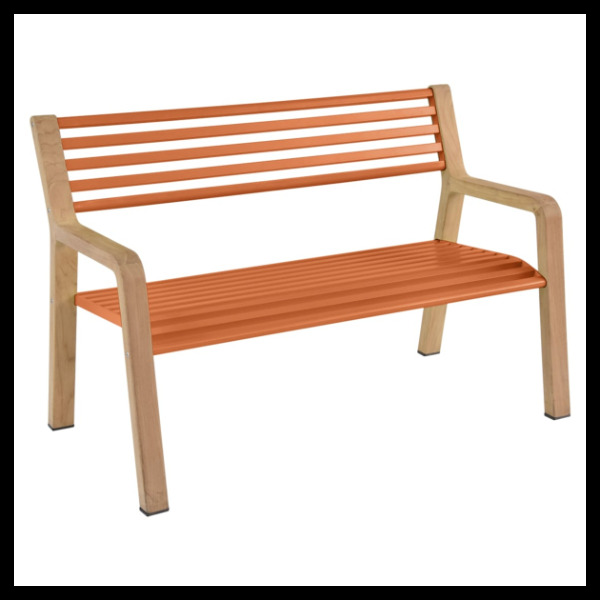 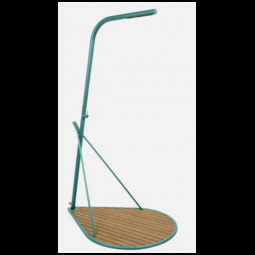 It is a stunning mixed material bench that can weather the elements.